Labor 411 is a one-stop resource designed to make it easy for union workers and decision makers to buy union. Categories in the directory will range from health care clinics to grocery stores and union printers to hotels. 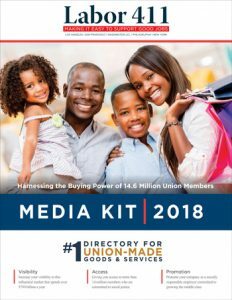 Published in partnership with Senders Communications Group, Labor 411 will be the must-have directory for every labor union, progressive organization and government agency in Southern California. 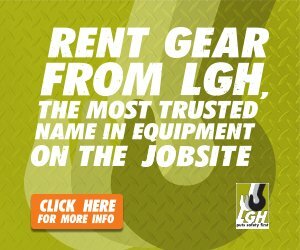 Labor 411 is the one-stop reference resource for people who want to buy union-made goods and services, something important to those committed to social justice, premium quality and the American middle class.